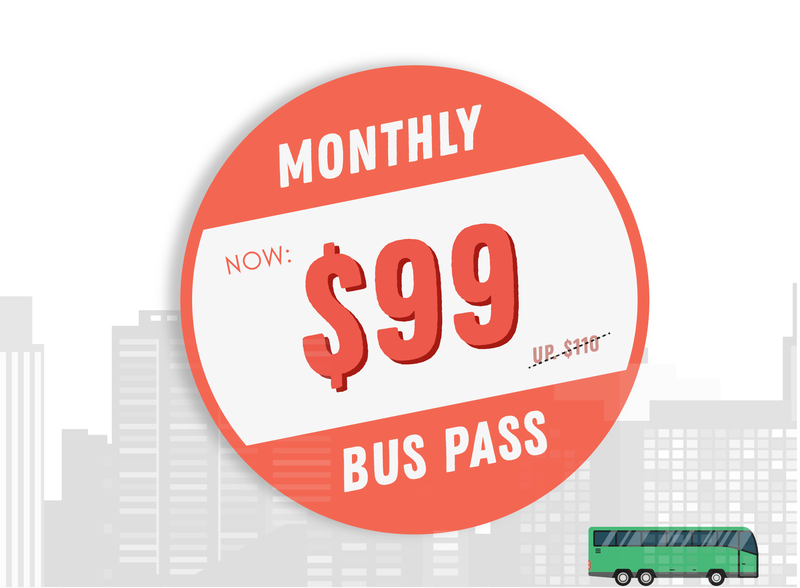 [PRICE ALERT] Now $99 for a Monthly Season Bus Pass to Work? 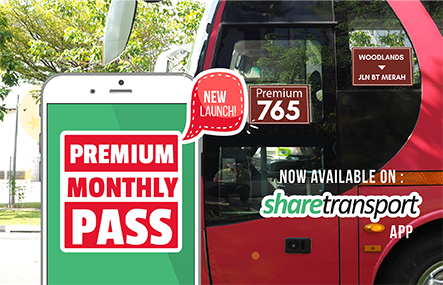 ShareTransport will be reducing the price of all monthly bus pass starting from 1st February 2018. You now enjoy more savings up to $30 dollars a month*! A revised monthly bus pass now costs $90 - $99 (up. $120) On a typical work month of 22 days; a ride will now cost not more than $4! 1. 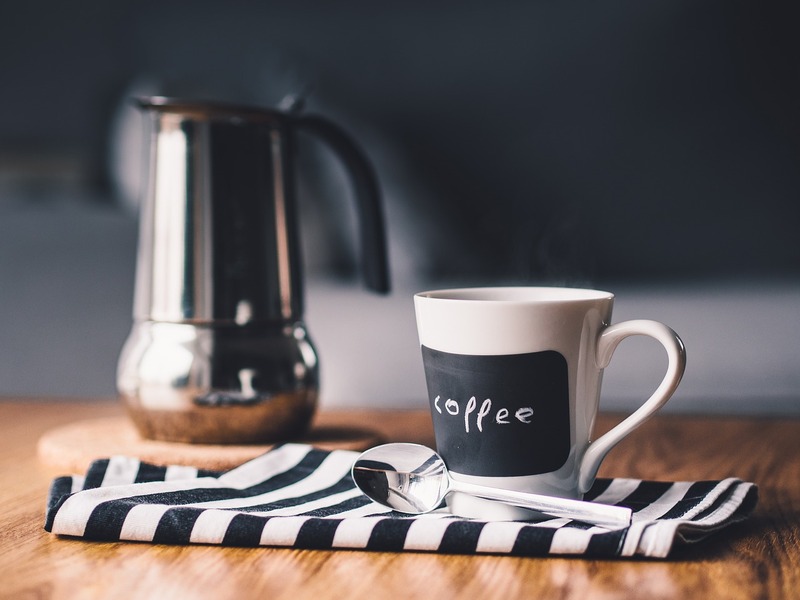 Pamper yourself with a great breakfast before work. 2. 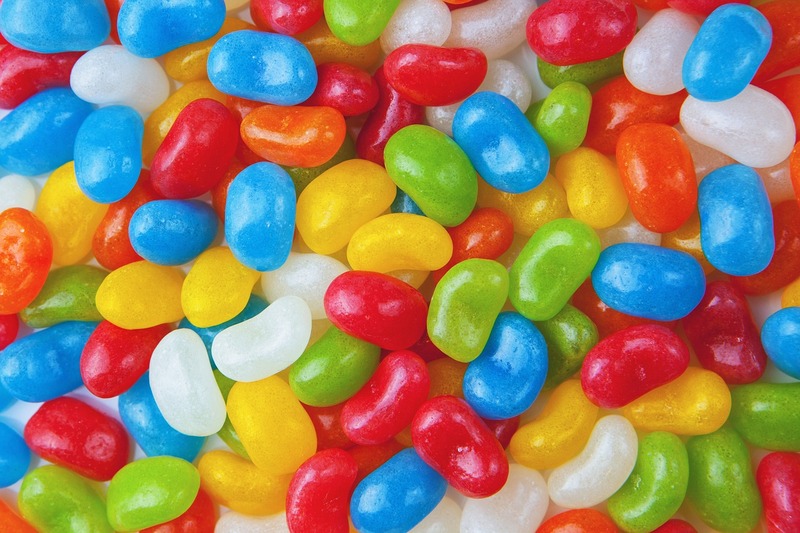 Buy your kids $30 worth of candies? 3. Well, those elements won’t affect you anymore, which may cost you $30. While there’s more reason to bus pool which includes contributing to a lesser carbon footprint, we would like to invite everyone to hop on a bus pool. 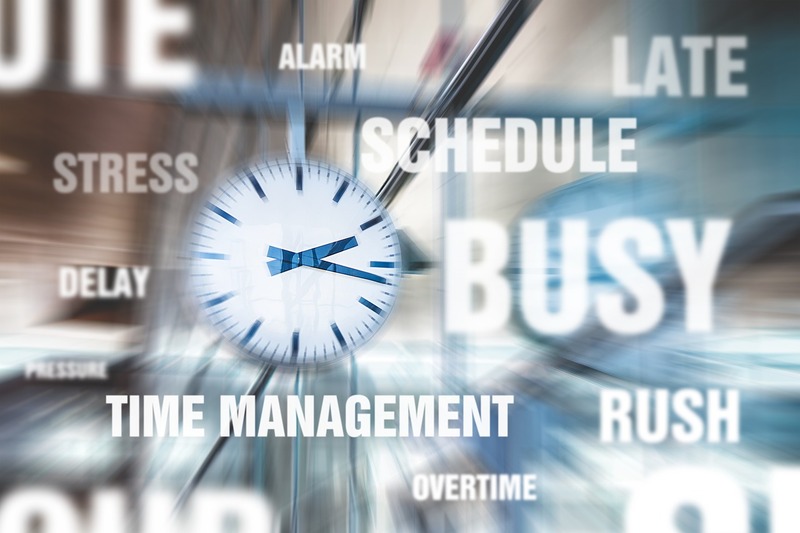 With as little as $4/day, you get a direct door to door service with guaranteed seats straight to your offices! 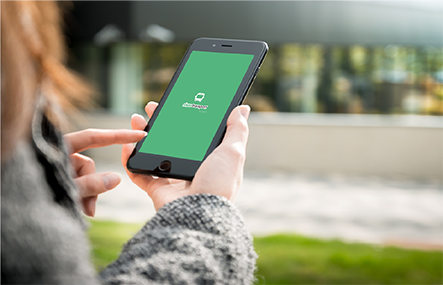 Download ShareTransport to select your routes now! No routes? Suggest one here. Follow us on Facebook to get the latest news, promos and route launch and we'll see you onboard soon! Check out the latest price list here.